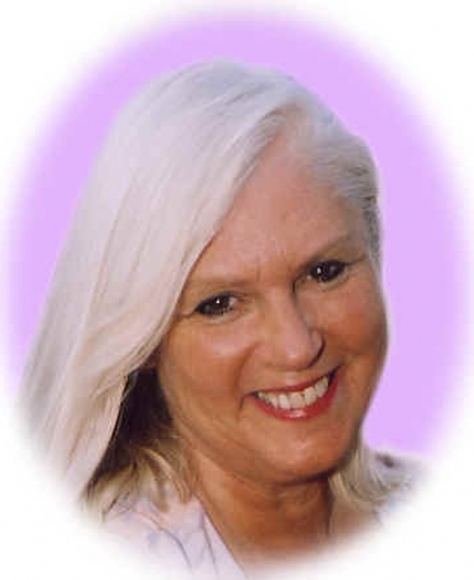 Let Cariel help you to unplug from the Current Unhealthy Matrix and plug into the New Healthy Greater Reality! 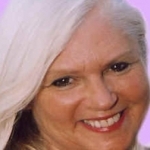 Cariel is an insightful educator/therapist who takes Live Callers to answer Questions ranging from the Ascension Process and Soul Purpose to the Paranormal and Current Events of High Strangeness. We are dismantling everything that we have been trained and programmed to believe. This is the birth of a New Paradigm. It's time to unplug from the old Matrix and plug into the New Greater Reality. You are invited to share an experience of the higher realms and the ascension process with Guardians and Spirit Guides. Emerge with a fresh point of view that is applicable to your unique spiritual path and the co-creative integration of spirit with matter. Current Events of High Strangeness, Ascension, Consciousness, Mysticism, KaBaLa, All the Esoteric Sciences, Healing, Spiritual Psychology, Multidimensionality, ET/Angelic Human Race, UFO and Paranormal Research, the Great Awakening, Peace Movement, the Holy Grail, Tours to England/Scotland/Ireland's sacred sites and the Crop Circles and much more.